It is replaced by the Seiko SLP 650. 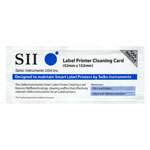 The Seiko-Instruments SLP 440 printer makes it easy to create and print professional looking labels, quickly, one at a time, without the hassle of standard printers. Create customized formats with your own company logo, mix and match fonts, add graphics or a post office approved barcode. Also SmartCopy eliminates retyping. With the click of your mouse you can capture an address from many Windows or Mac applications. 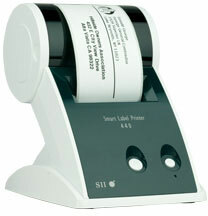 SLP 440, Smart Label Printer 440, 305 dpi, with 2 rolls.